Posting on behalf of Prashanth Yerramilli When we launched Azure Key Vault a few years ago, it solved a major problem users had which was that storing sensitive and/or secret information in code or config files in plain text causes multiple problems including security exposure. In Visual Studio 2019 Preview 2, The Web Tools team made some changes to improve extensibility features for extension developers. To standardize interfaces, the CSS, HTML, JSON and CSHTML editors renamed their assemblies - table details inside! Through the years, ASP.NET team have been releasing new ASP.NET SessionState and OutputCache providers to help developers make their web applications ready for the cloud environment. Today we are announcing a new OutputCache provider, Microsoft.AspNet.OutputCache.CosmosDBTableAsyncOutputCacheProvider, to enable your applications store the OutputCache data into CosmosDB. 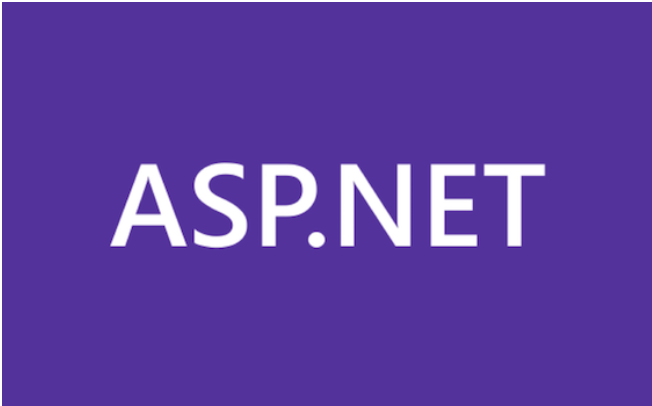 Here are some blog posts about ASP.NET WebAPI that we just released. Here are some ASP.NET Data access blog posts intended for newcomers to ASP.NET. If you have been following our blog and twitter accounts then you most likely have heard that some of the Web components of Visual Studio 2012 are now “Out of Band”. What that means is that we can update those components separately from Visual Studio itself. Last week we rolled out some updates for our Visual Studio 2010 Web Publishing Experience. This post will give you an overview of the new features which we released. In the coming weeks there will be more posts getting into more details regarding individual features. We have two sets of ASP.NET providers which currently exist; the ASP.NET SQL providers, and the ASP.NET Universal Providers. In VS 2010 the SQL providers were in only providers used for our project templates. In VS 2012 we have switched to using the Universal Providers. If you have tried out our new Web Publish experience in Visual Studio you may have noticed that the Update Database checkbox is disabled. See the image below. The intended behavior of this checkbox is to enable you to incrementally publish your database schema from the source (the connection string in web.config) to the destination (whatever connection string is in the text box).